There are many good MUMPS developers who want to learn Caché Objects but do not know how to start. such as Atelier along with Eclipse. 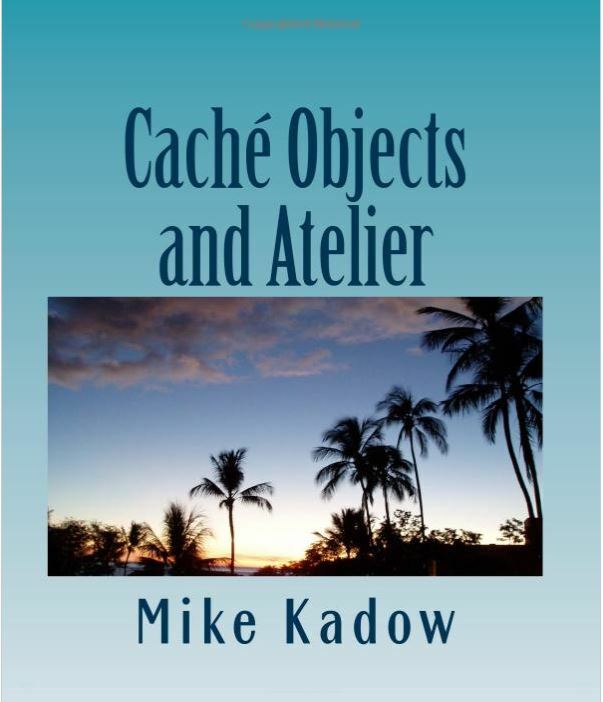 This book is an introduction to Caché Objects and Atelier and not a fully developed instruction manual. In teaching Objects and Atelier, I am comparing Classes and Routines between Caché Studio and Atelier. Congratulations on your latest publication Mike! It's your 3rd book about Caché, right? Thank you, and it is my 3rd book. I would rather be programming but currently, the field seems barren. Maybe it is time to start beating the bushes. Evgeny, you have written some, haven't you? It's a huge effort to write a book. Thank you, Mike!